A resilient elastic wrap equipped with a sterile non-adherent pad, durable securing device and innovative Quick-Grip™ Roll Control configuration for a rapid, controlled, and extremely effective application process in the most demanding of conditions. Can also be used to engineer a sling and swath, to secure splints to an extremity or to perform in any other function requiring an elastic wrap. 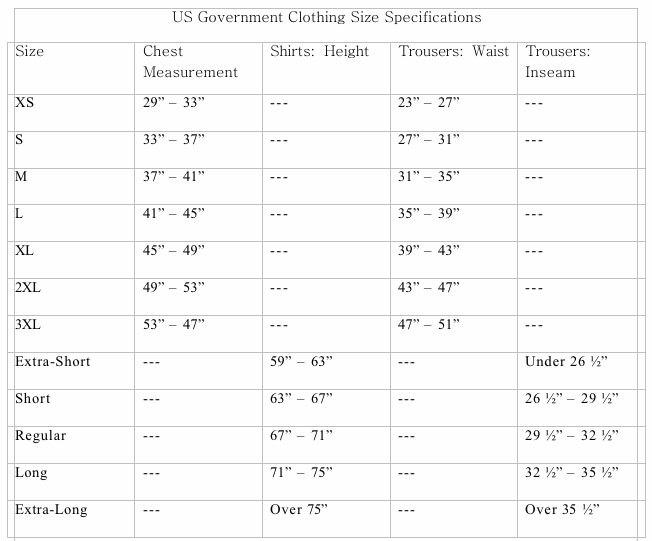 Engineered using data from over 63 After Action Reviews of real-world battle dressing applications. 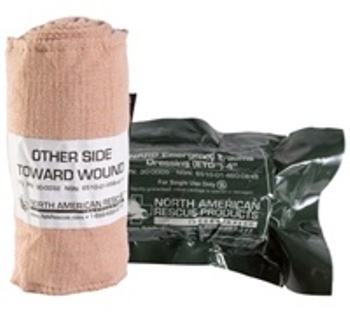 The resulting trauma dressing design combines ease of use, consistent performance and multi-functional capabilities that meet or exceed user expectations.